Dzebb, the developer of QueenceeHandler VPN has released another new version of the Queencee Handler VPN -Queencee VPN V9 Gravity. Although this version of the VPN has been available for some time now and according to users review, it's quite better than the older versions. In case you don't know the VPN handler does, QueenCee VPN V9 Gravity is free a Virtual Private Network (VPN) application. It comes with handler menu settings which let you apply some tricks in other to enjoy free browsing cheat with it. Queencee V9 is the upgrade of QueenCee V8, it also comes with different interface and design. The VPN comes 13 different countries IPs Locations which includes United State, United Kingdom, India, Spain and Korea IPs. The VPN make it possible for you to surf the net anonymously. QueenCee VPN V9 Gravity works on all Android phones with OS 4.0 upward. When it comes to battery draining, I noticed that it does not drain battery much mainly because the app do not run ads. I have also tested the VPN with Glo free browsing cheat and the browsing was really cool. In my next post, I shall drop the settings so that you too can enjoy it with your Glo free browsing cheat. 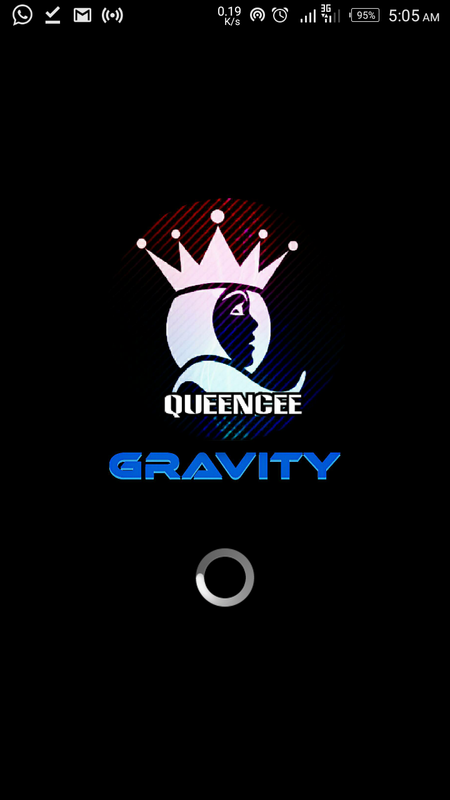 Without talking much, Click HERE to download the QueenCee VPN V9 Gravity Apk. Install it and let me know how the app works at your end.